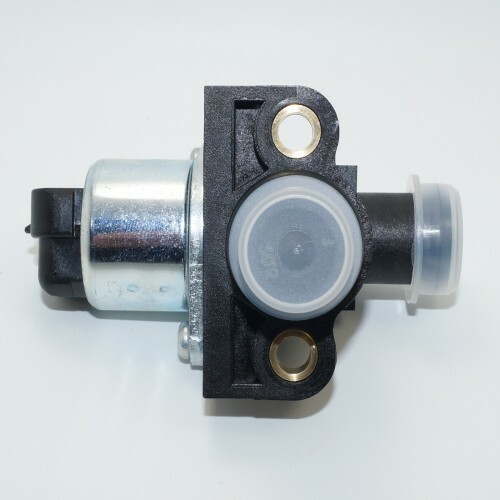 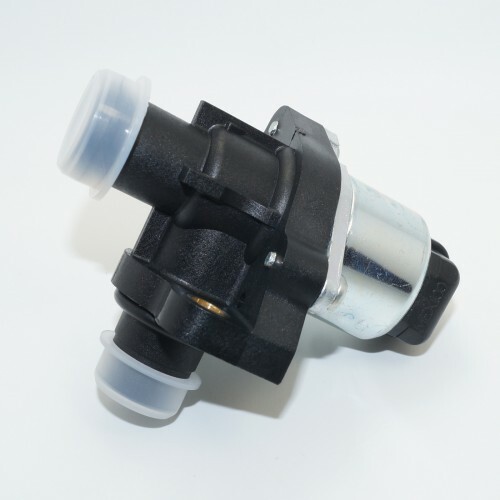 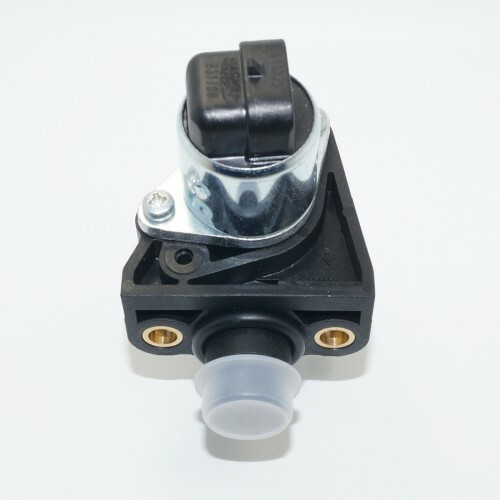 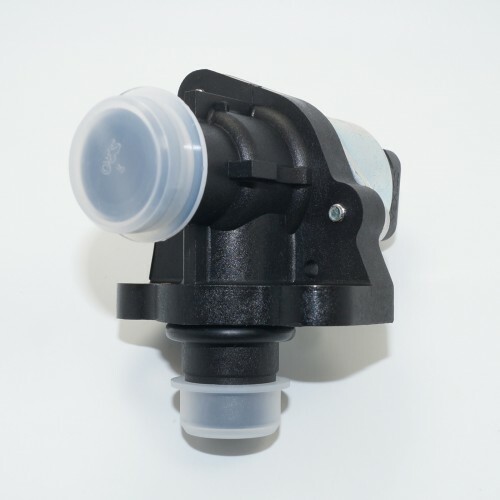 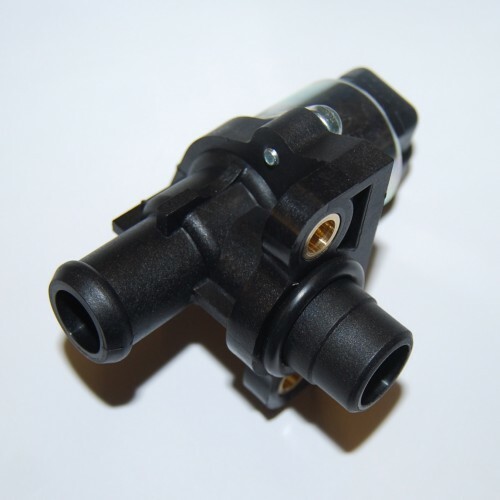 Magneti Marelli 4-wire IACV (Idle Air Control Valve or Idle Speed Control Actuator). 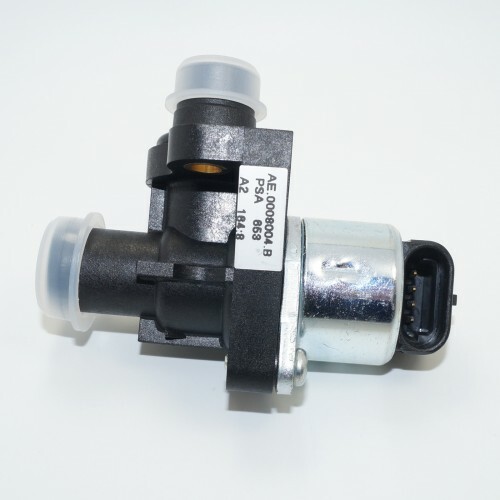 Please note: This works only with K6 and K6+ ECUs. It doesn't work with K3.